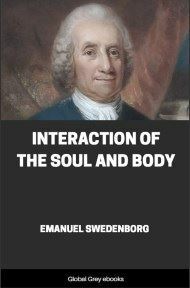 In this work, authored but not published by Swedenborg, he gathers and cites the scriptural passages that support his descriptions of the end of one spiritual age and the beginning of a new one that is true Christianity. 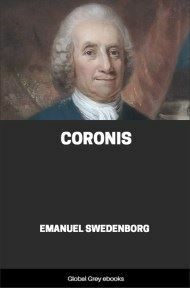 THE CORONIS, OR APPENDIX TO THE TRUE CHRISTIAN RELIGION These three things, - the Consummation of the Age, the Coming of the Lord, and the New Church-have, it is true, been treated of in the last chapter of the work entitled The True Christian Religion. 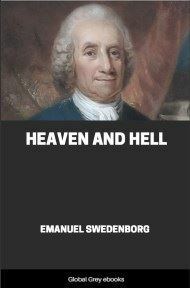 The reason why a Continuation follows concerning them, is because no one has hitherto known what the Consummation of the Age is, why the Second Coming of the Lord must take place, or that the New Church is about to come; and yet these three subjects are treated of in both the Prophetic and the Apostolic Word, and fully in the Apocalypse. That these three subjects are treated of in the Prophetic Word of the Old Testament, was made evident to me while it was granted me to lay it open by means of the spiritual sense; and in like manner that they are treated of in the Prophetic [part] of the New Testament, which is called the Apocalypse: that they are also in the Evangelic and Apostolic Word, will be plain from the following pages. 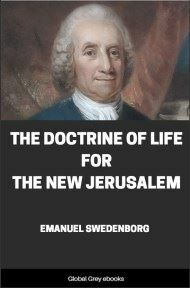 Hence it follows, that, without a knowledge of the Consummation of the Age, the Second Coming of the Lord, and the New Church, the Word is as it were shut up; nor can anything but knowledges open it: these are like keys which open the door and introduce. When this takes place with the Word, then the treasures, which lay concealed therein as at the bottom of the sea, come into view; for, at the bottom, there are in the Word nothing else but precious things. In this Appendix or Continuation, I shall proceed, in like manner as in the work itself, by prefixed Summaries, which will be confirmed from Scripture and illustrated from reason.